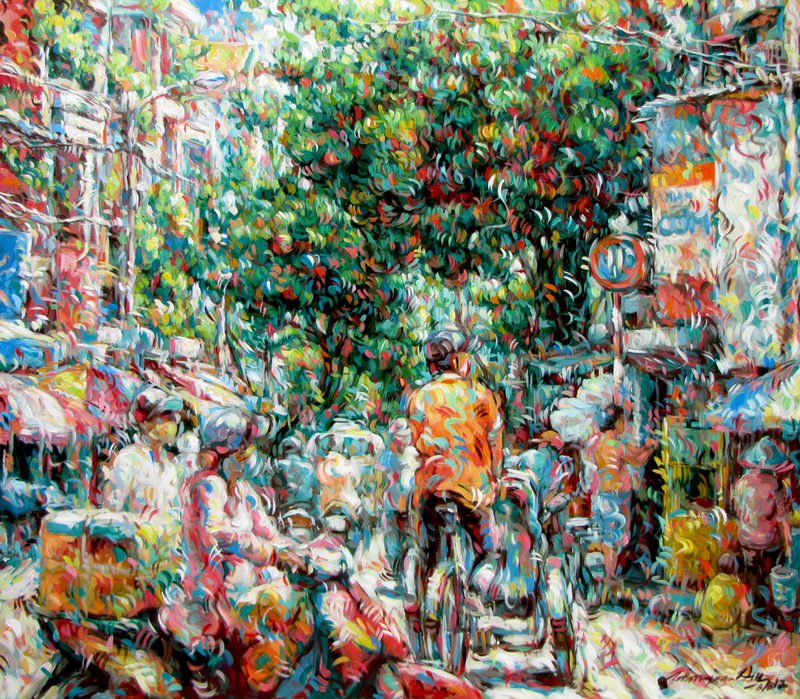 2012: Solo exhibition “No focused point: the Church, the Belief and Little people” – Ho Chi Minh City Fine Arts Museum. 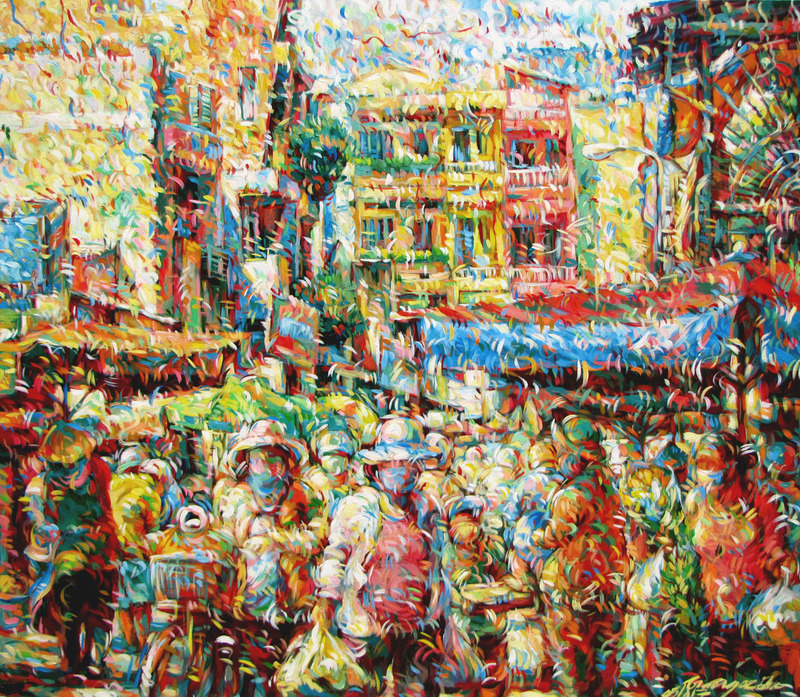 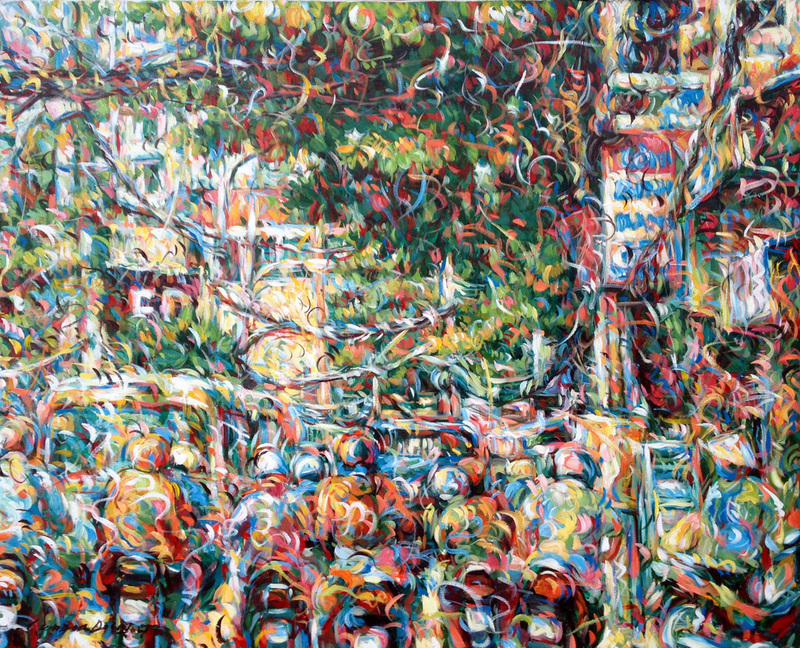 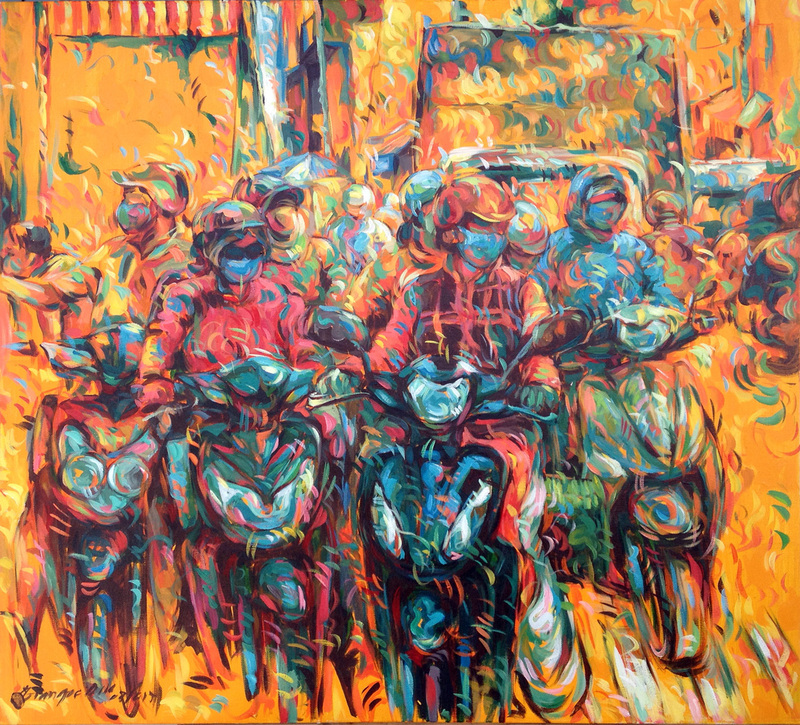 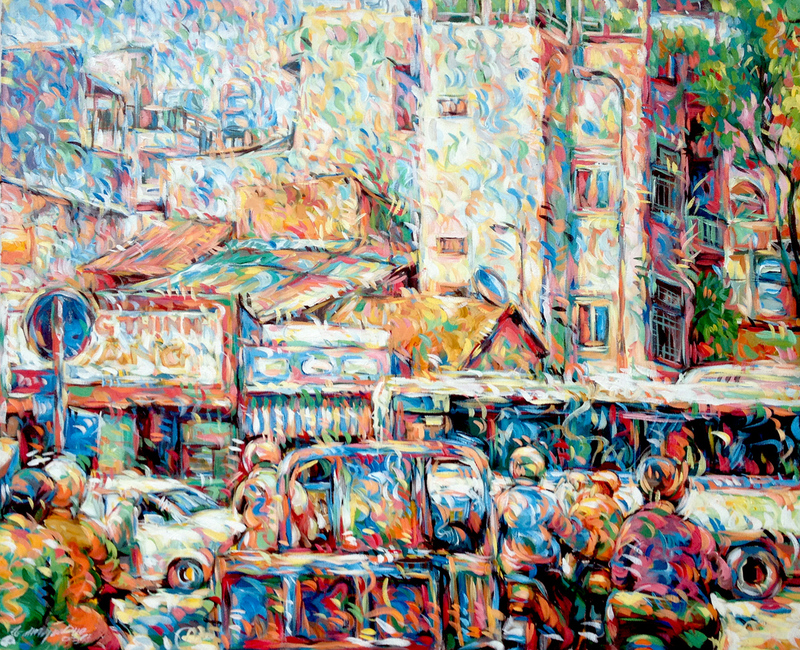 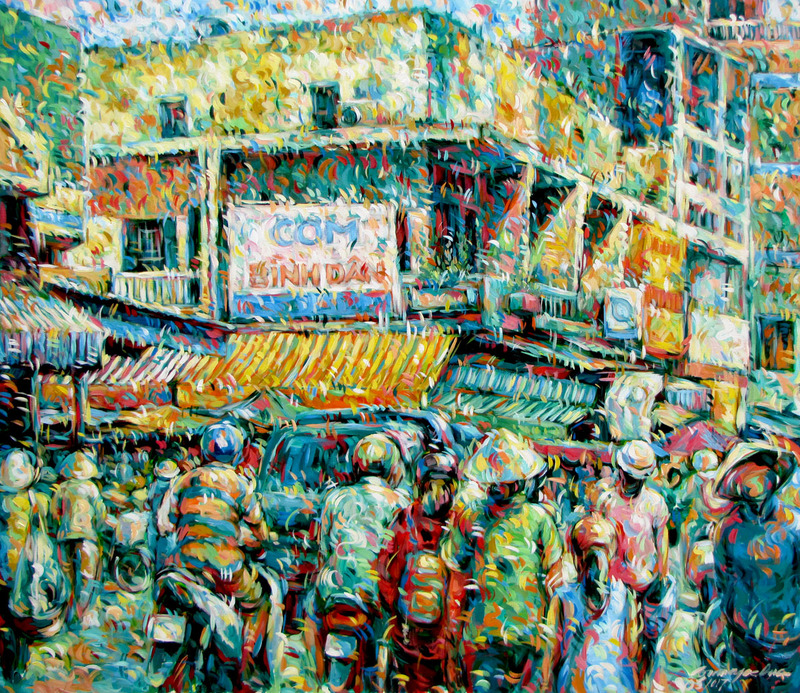 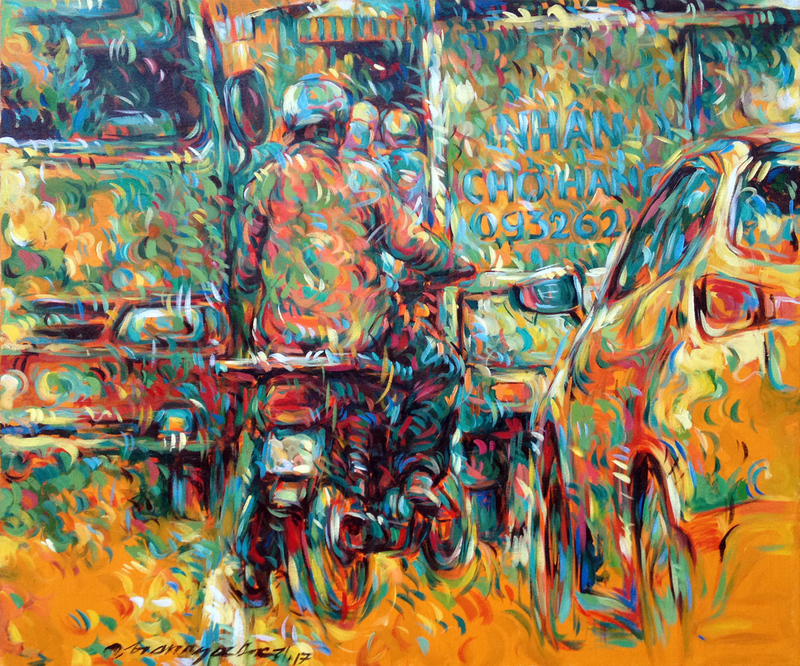 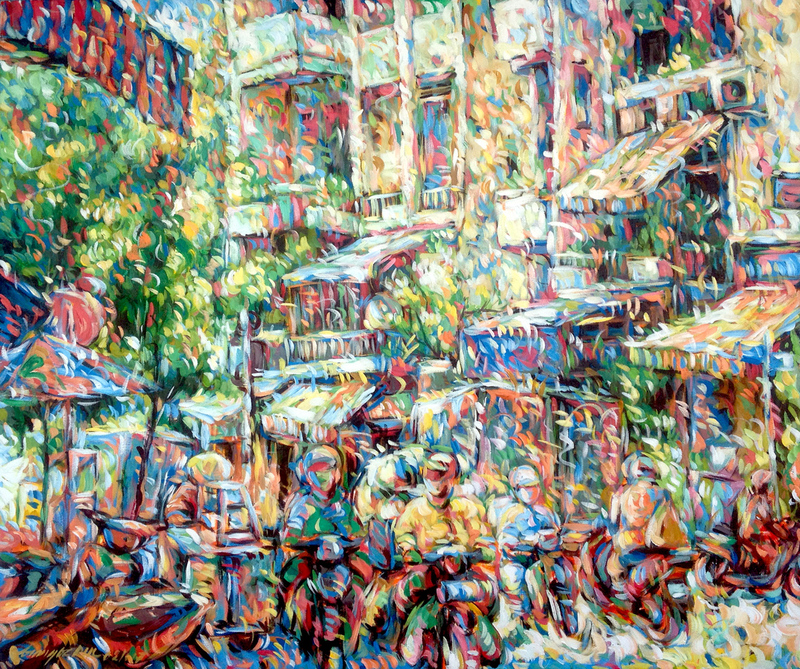 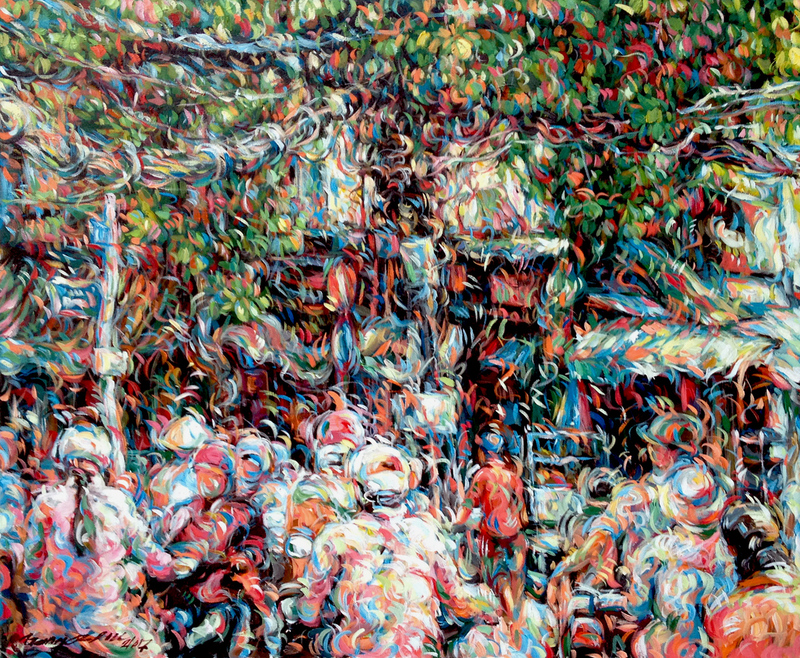 2013: Group exhibition in Ho Chi Minh City Fine Arts Association. 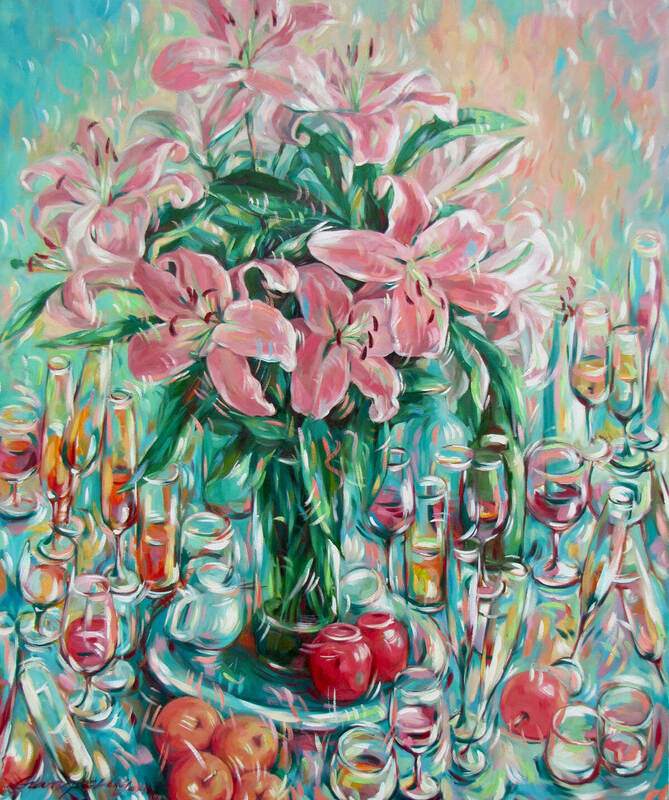 Paintings are collected in private Collections in Australia, Germany, France, England, Spain, Portugal and the USA.